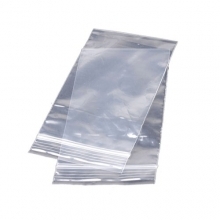 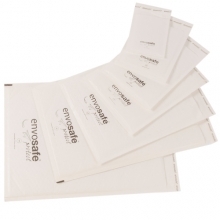 Grip seal polythene bag's air tight fastening enables the bags to click shut and pull open. 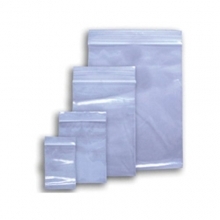 All sizes come packed in 1000 self seal bags. 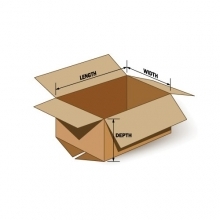 Read the full product description. 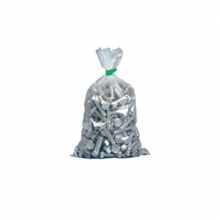 600 gauge heavy duty rubble bags for keeping building materials safe and dry. 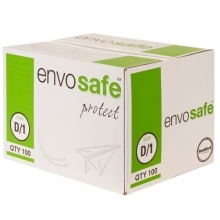 125 micron strong, puncture resistant, robust and available packed in a box of 100. 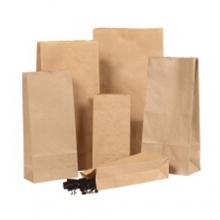 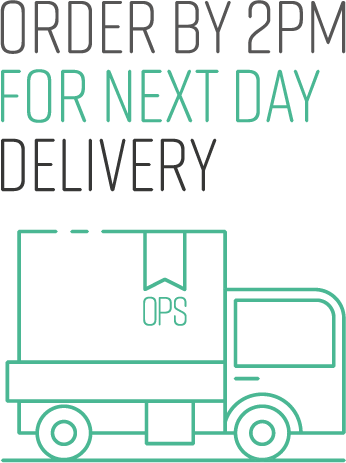 Our rubble sacks are perfect for home and industrial use. 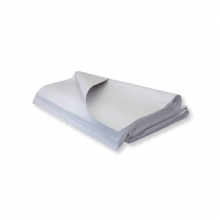 Read the full product description. 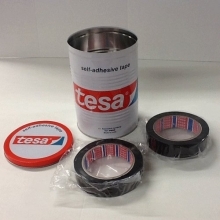 Tesa ® 4156 Red lithographic tape suitable for the printing and graphic industry, for photographic films. 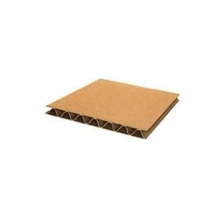 Available to buy in 25mm & 50mm widths. 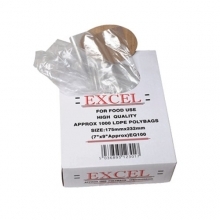 The tape is available as litho-red (colour 57). 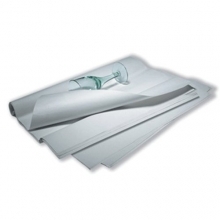 Read the full product description. 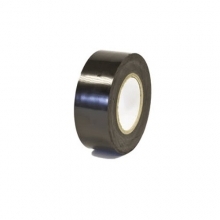 50 Micron black low tack protection tape is a polyethylene tape with a low tack adhesive. 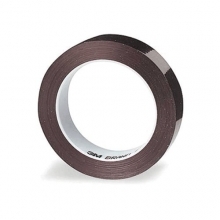 This type of low tack tape is suitable for protecting metal, glass and plastic surfaces from scratches and dust. 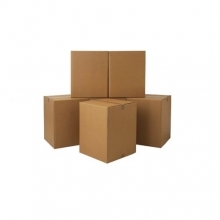 Minimum order quantity 24 Read the full product description.